Manchester United manager Jose Mourinho has offered an update on Eric Bailly’s injury and it sounds as though the young defender is facing an extended spell on the sidelines. Bailly once again started alongside Chris Smalling at the back during United’s defeat to Chelsea on Sunday afternoon but he was forced off shortly after half time having picked up a knee injury. The Ivory Coast international limped off in the 52nd minute after injuring his knee following a clash with Blues attacker Eden Hazard and was replaced by Marcos Rojo. Mourinho has now been speaking to reporters in his post-match press conference and has confirmed that Bailly’s injury looks serious and the club fear he may have damaged his knee ligaments. 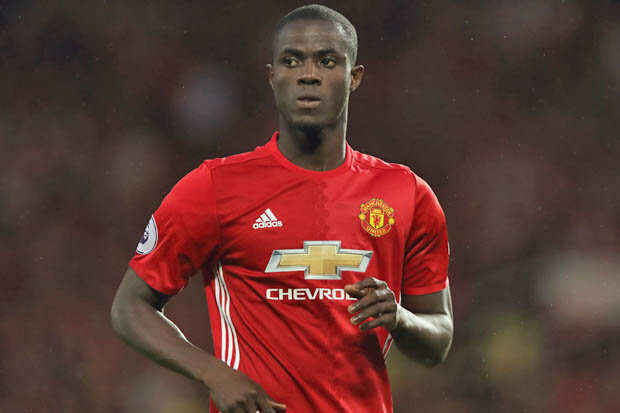 I’m sure Bailly’s injury will be assessed over the coming days but it looks as though the young defender is now certain to miss Wednesday night’s EFL Cup clash with Manchester City and he would be facing a lengthy spell on the sidelines if ligament damage is confirmed. It would be a huge blow to United if they were to lose Bailly for any length of time as he’s been outstanding at the back since joining the Red Devils from Villarreal in the summer. The injury tops-off what was a day to forget for United as they were thrashed 4-0 by Chelsea in west London with goals from Pedro, Gary Cahill, Eden Hazard and N’Golo Kante ensuring it was a nightmare return to the Bridge for Mourinho. Mourinho on #MUFC defender Bailly: "He is injured & I am afraid it is a bad injury. It is in his knee, the ligament area"